Why Was The Estate Such A Mess? 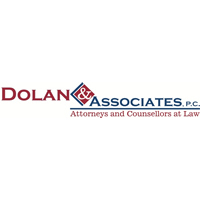 Offered by: Dolan & Associates, P.C. Have you ever heard that the administration of someone’s estate was a complete mess? Family members fighting, out-of-control expenses, and it took years to complete. Maybe you’ve even experienced this outcome firsthand. Why is this happening? In many of these estates where there are significant problems, battles, and unnecessary expenses, the individuals actually did “estate planning” prior to their deaths. They had prepared a will, or living trust. Unfortunately, there is a misconception that if you put some estate planning documents in place, there is an assurance that things will go smoothly upon your death. This is simply not the case. Putting together simple sets of instructions may provide some guidance for your family upon your death, but those documents alone are not the answer to the smooth administration of your estate. A process of communication among family members, preparation for your eventual death, and setting appropriate expectations among family members is critical to the outcome you expect from your estate plan. Most families are ill-equipped to teach their family what to do, how to do it – as well as how they should pay for it. If you want things to go smoothly for your family at the time of your death, you should enlist the assistance of a results-oriented estate planning organization that can help prepare you and your family for the inevitable. Administering an estate is complex and the circumstances and interactions between family members are charged with emotion and grief. Families should invest the time to discuss these important issues, put effective plans in place, and set appropriate expectations among everyone involved. By doing so, your family will receive more of their inheritance after the payment of expenses, receive their inheritance sooner, and have a much better chance at maintaining good family relationships after the estate is settled. If you would like to learn more about an alternative estate planning process that is producing great results for families, visit: www.EstatePlansThatWork.comto sign up for a complimentary educational workshop. Posted January 19th, 2019 by TheBuzz & filed under News from our Advertisers. The year has certainly gone out with a bang, as after a decade of steady growth, the final months of 2018 have been marked by extreme volatility. While it’s important to understand the factors behind market moves, not even experts have been able to pinpoint what’s causing markets to move so erratically..
Here’s what you can do in the New Year: stay calm, focus on the long-term, and know that we have worked to make sure that your financial plan and investments have the right mix of assets to withstand market moves. Doing nothing is hard, so if you want to do something, try this: make sure you have set and are sticking to a spending budget, so you aren’t dealing with debt in the new year. 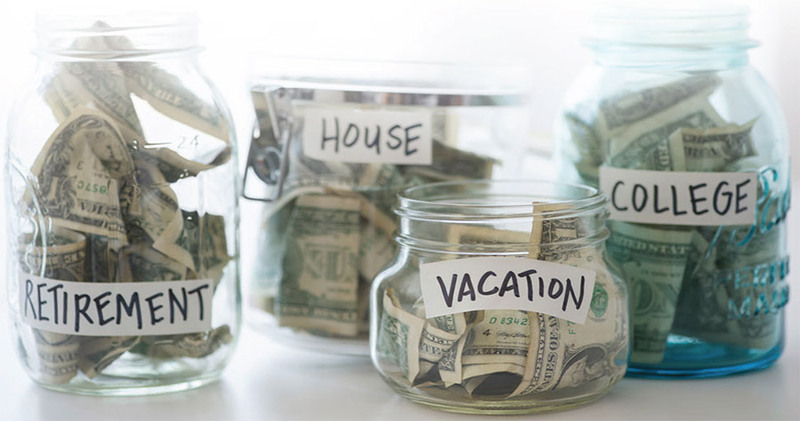 Take a look at your spending and saving habits, think about your ideal week, and then again what that week might look like when you’re retired. Think about your 2019 goals, and we can set a time, after the dust settles to reflect and plan. Posted January 16th, 2019 by TheBuzz & filed under News from our Advertisers. Happy New Year! Frank and I hope you all had a wonderful and safe New Year’s celebration. The holidays can be very hectic. So many things to do, so many places to be, we typically put things on hold until after the holidays are over. As you think about the year ahead one of the first events to plan and be prepared for is tax season. If you purchased a home last year in 2018, pull out your papers, particularly your closing disclosure so you’ll have information regarding mortgage insurance and interest paid. Take the closing disclosure to your tax preparer. They will know how to use it. Always consult a tax professional about your specific situation and the tax savings benefits of homeownership. If you don’t own a home or didn’t buy last year, let your lender help you turn that tax refund into a down-payment. Your tax refund could be the answer you have been waiting for in making your dreams of owning a new home come true. 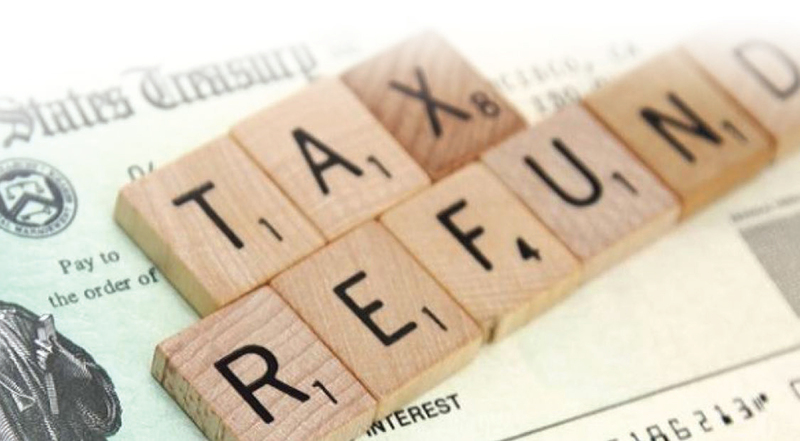 Rates are still affordable and with just the right loan program you can put your tax refund to good use. Let us help you plan for your first house, a move up, or downsize. With a little planning and a whole lot of help, your dreams can come true. 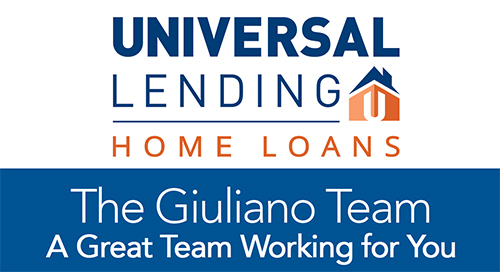 Let Universal Lending help you with all your lending needs. 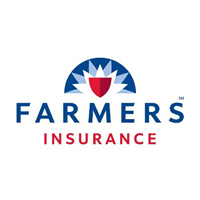 Call Frank at 303-912-2850 or Jan at 303-548-3002. Posted January 15th, 2019 by TheBuzz & filed under News from our Advertisers. Adjusting the mattress at both the head and foot will allow the surface to match the body’s contouring as close as possible. This alleviates pressure on the sciatic nerve, reducing painful conditions, like sciatica and other back problems. 2: Reduce Sleep Apnea, Asthma, and Snoring. Snoring occurs more often when lying flat because, in this position, the neck puts extra weight on the windpipe causing it to close and to snore. When one’s head is lifted, gravity allows for the weight to be taken off the windpipe, reducing the snoring. Sleep apnea and asthma are breathing problems that can also be decreased by using an adjustable bed frame to raise the head. Sleeping in a more angled position improves airflow, reducing obstructions from the nasal passages to allow for a healthier, uninterrupted sleep, caused by apnea. Oxygen, that is restricted when lying flat, will be able to flow more freely to decrease the probability of an asthma attack. 3: Reduce Acid Reflux and Heartburn and Improve Digestion. When lying flat, stomach acids move to the esophagus which leads to the uncomfortable symptoms of acid reflux and heartburn. A small inclining of the head has been shown to keep the acid in the stomach and away from the throat. This allows for healthier digestion and better sleep. Arthritis and other painful conditions can be relieved with the use of an adjustable bed frame. Stiff and aching joints can be alleviated by positioning the mattress so weight is taken off problem areas to allow for a more comfortable rest. 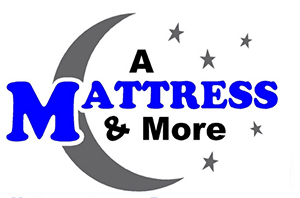 The adjustable bed can also help with morning stiffness that results from pain issues. Many people suffer with swollen legs: pregnant women, people who stand all day at work, those afflicted with illness or people suffering from a hurt limb. Elevating your legs will help reduce this swelling and many common issues such as varicose veins. The adjustable bed base allows you to easily just raise your legs to help this condition. Attempting to seek a comfortable position utilizing stacked pillows in order to sit up in bed to read, work, and, yes, even eat, can be frustrating. The adjustable bed frame works to turn the bed into a giant, comfy, easy to position, recliner chair. Age, a disability, illness, accident, or poor health can impede one’s mobility. This is a huge problem when one needs to get in and out of bed. Simply by raising just the head of the base will help lift one off the mattress or help one ease back into the horizontal position for sleep. As you can see, there are many health advantages to owning one of these adjustable bases. The basic models will come with both head and foot raise, and the advanced models will also include massage, under-bed lighting and even USB ports for your electronics. Posted January 14th, 2019 by TheBuzz & filed under News from our Advertisers. The mayors and commissioners of Adams County are asking for nominations for the Adams County Mayors and Commissioners Youth Awards (ACMCYA). This award focuses on teenagers who have triumphed over great odds and serve as inspirations and role models for their peers. 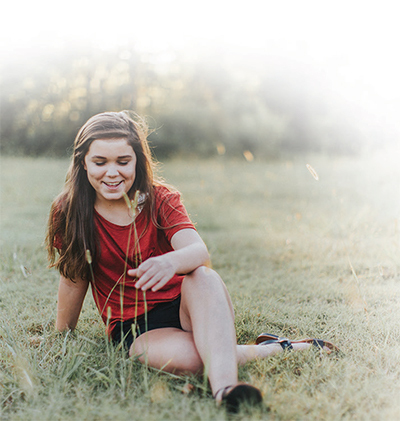 Each year, this program recognizes young people in grades 6-12 who have overcome personal adversity to create a positive change in their own lives or for those around them. If this sounds like a person who may not be in a school setting but is under the age of 20, those nominations will also be accepted. This program provides businesses, the community and civic leaders an opportunity to actively demonstrate their support for the young people in all of our communities and recognize them for their accomplishments. Businesses may also help by making a monetary or in-kind donation. If you know of a student who would be a good candidate to be recognized by the community, please help us identify them. Contact Abby Martinez at the City of Brighton Office of Youth Services at 303-655-2186 or agmartinez@brightonco.gov for a nomination form or for questions about the program. The deadline to submit your nomination is January 25, 2019. Trade In or Trade Up With Thollot! Posted January 11th, 2019 by TheBuzz & filed under News from our Advertisers. 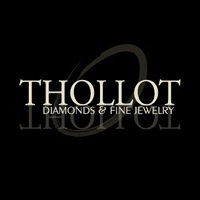 For the entire month of January, Thollot Diamonds will be hosting their Trade In or Trade Up event. The gold and diamond buying event is the perfect time to bring in your valuables and receive either cash back or credit toward your next jewelry purchase at Thollot Diamonds. During the Trade in or Trade Up event, customers will receive an additional 20 percent off their new jewelry purchase when participating in a “Trade Up” exchange. Also the perfect time for customers to bring in their damaged jewelry, the month of January will hold exclusive discounted pricing on Thollot Diamonds’ expert repair services. Thollot’s gold buying plan is perfect for customers looking to receive top dollar in their exchanges, going above and beyond in their services. For example, many gold buyers will not pay for gemstones and will even charge to remove them. Thollot Diamond’s jewelry designers are actively buying diamonds and will remove them from their settings at no charge, even if you decide to keep them. This is just one example of how Thollot Diamonds and Fine Jewelry is a wonderful partner for your gold and diamond exchanges, and the Trade in or Trade Up event is the best time for customers to participate. For more information or any questions, please call the store and talk to a staff member at (303) 280-3374, visit our blog at https://thollotjewelers.com/blog/2018/Aug/31/how-get-most-value-your-old-unworn-jewelry/, or simply stop by our store for a complimentary evaluation of the items you are considering trading or selling! The Best Blind Date You Will Ever Have. Posted January 7th, 2019 by TheBuzz & filed under News from our Advertisers. 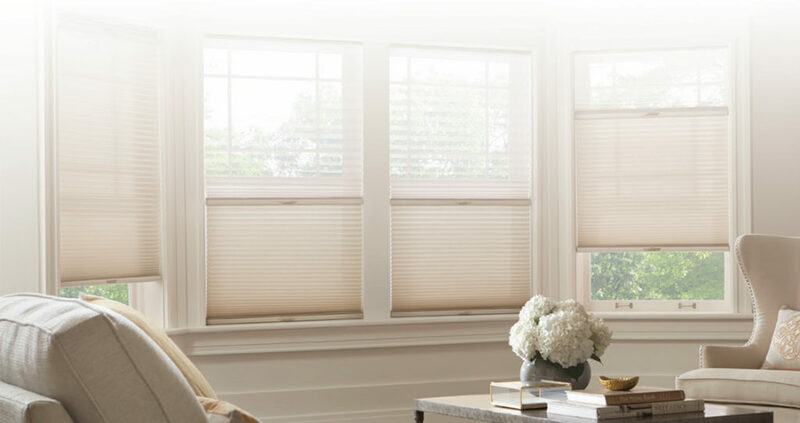 At Shutters & Shades Window Fashions, we believe Quality and Price should go hand-in-hand. For over 30 years we have strived to give home owners quality window treatments at an affordable price. Alta window blinds does just that! Whether you are looking for a 2” Faux Wood Blind, the more decorative Window Shadings, or Plantation Shutters, we can fulfill your needs. In 1988, we moved to a suburb in Central Ohio very much like Brighton Co. New construction was everywhere, providing a great demand for window coverings. Having grown up hanging draperies in my father’s business, and looking for a new opportunity to help raise a family, I started Shutters & Shades Window fashions. In 1988, the only treatments available were 1 & ½ inch metal mini blinds. Hunter Douglas Window Fashions was just introducing the Honeycomb Shades which, being an exclusive Hunter Douglas dealer, we made available to our customers. Over the next few years, Hunter Douglas introduced many innovative window treatments which allowed us to replace draperies with beautiful new products. Recently, we have relocated to Brighton where we continue to provide the same Quality with great Prices. Along with product and price, we offer free in-home consultation (we bring the samples to you), and free installation by a certified installer with over 30 years of experience. Posted January 3rd, 2019 by TheBuzz & filed under The Buzz. Looking toward 2019, it’s sometimes difficult to muster the energy to begin the New Year. Each year has its highs and lows, but, how we relate to them makes all the difference in the outcome. We can look back fondly at 2018 and know that our challenges have given us a better insight into who we really are. That knowledge is powerful and can be carried into 2019. Moving into the new year, there’s an opportunity to take what we’ve learned and add to that more knowledge to become our best selves. We’ve included some thought provoking items for you to work toward your best 2019 and we hope they will offer good ideas to ponder. Most of all, we can look at the new year with enthusiasm for its blank canvas and our daily ability to paint a positive picture for our lives in 2019. These pages are filled with valuable resources for every aspect of your lives. We draw your attention to special events that are listed to round out your January. We welcome a number of new advertisers who widen the resources available in The Brighton Buzz. Below is a quote to carry with you in your 2019 journey. and begin this new year by believing. – Just waiting to be asked to make your dreams come true. Posted December 19th, 2018 by TheBuzz & filed under News from our Advertisers. It’s been a year of many changes and incidents. 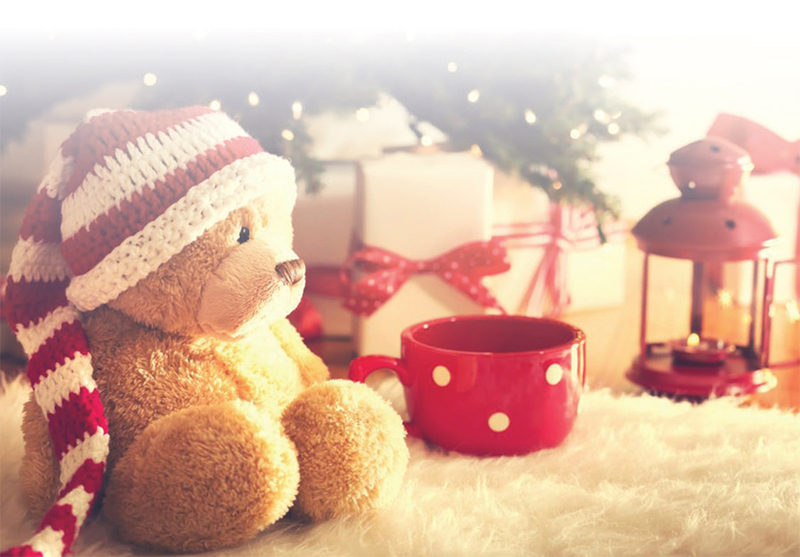 As Christmas and New Year come around the corner, take a long view approach at your protection and investments. Business climate changes as do our life situations. When it comes to investing, time is your friend. Not timing the market, that’s pretty much impossible, but time in the market. Even when the markets move down rapidly, keeping a long-term horizon in your head can help keep you from panicking. We’ve put a lot of time into creating an investment plan that is focused on helping you to achieve your long-term goals. When significant market changes happen, it’s a good time to review our plan, and make sure that it can withstand changing economic forces. One of the best things you can do for your finances is to understand how the right investments and insurance; combined with a long-term outlook can work to help you achieve your financial goals. The example of the 100-year-old enjoying a 40-year retirement (and counting!) is an inspiration for taking that long view and planning appropriately. Happy Holidays from The Giuliano Team! Posted December 18th, 2018 by TheBuzz & filed under News from our Advertisers. 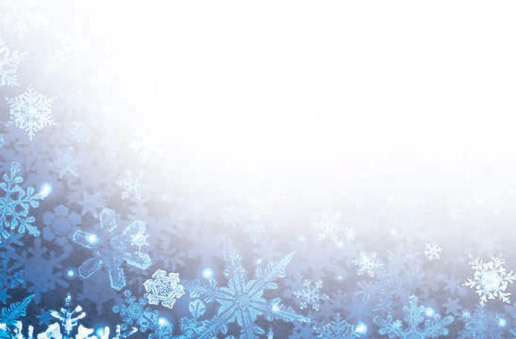 From everyone at Universal Lending, we thank you for a wonderful year. When I look back, I think of all the great people we have met and helped achieve their home-buying dream. Thank you all for sharing that opportunity; it means the world to us. Even after the closing is over we continue to stay in touch providing resources and continued support. Our wish is that more families will have that opportunity come 2019. As the holidays are upon us, it is a great time to remember those who need a little extra help. Open your hearts and help someone. Give to a local charity, help the homeless, provide Toys for Tots, do an act of kindness for someone, be grateful, be kind, and smile even if it isn’t your day. In all the hustle and bustle of the season, take a little time for yourself. This time for you comes back ten-fold to your family. And most importantly, enjoy the sights and sounds of the season, let the music and songs fill the air, and may you be blessed with joy, health, prosperity and love.